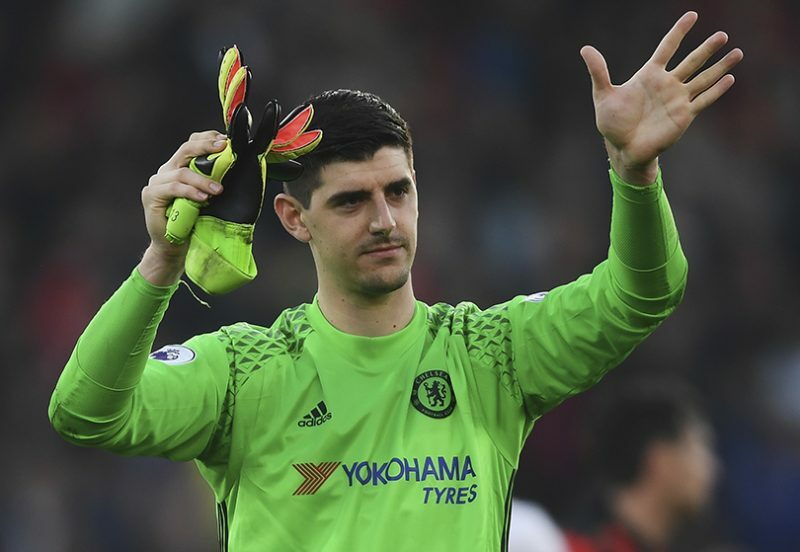 Chelsea have reportedly agreed to sell Thibaut Courtois to Real Madrid, and the transfer fee is certainly a lot lower than first anticipated. Real Madrid have shown big interest in the Belgium international for several years now, and after dropping plenty of hints of an exit from Stamford Bridge it seems like Courtois is finally returning to the Spanish capital. Thibaut Courtois’ Chelsea career is coming to its end. According to French media outlet RMCSport, Chelsea have agreed Real Madrid’s offer worth no more than €35 million. A goalkeeper of Courtois’ caliber could easily be worth a lot more than that, especially after winning the Golden Glove award thanks to his stellar performances in the World Cup this summer. However, the Belgian international only has one year left in his current contract at Chelsea, which means he could have left the club for free next summer, thus reducing the transfer fee. The player is set to sign a four-year contract with the Champions League winners, and the announcement of Courtois’ imminent transfer could be made already before midnight. Chelsea and Liverpool are both fighting for Alisson’s signature this summer. Chelsea will also need to act fast with Courtois replacement. Manager Maurizio Sarri wants Brazil’s number one goalkeeper Alisson Becker, but Liverpool have already tabled an opening offer worth €70m. AS Roma are still reportedly holding on to €75m, as they hope to start a bidding war between the two Premier League sides.